If you find yourself at any promotional events with Sekiro: Shadows Die Twice on display, be sure to look out for a stunning replica of the prosthetic arm featured in the game. On Reddit, user GS-alpeR posted photos of the replica he created, which FromSoftware and Activision will supposedly use for displays at promotional events. While the prosthetic arm replica was built solely for purposes of display, GS-alpeR noted in the comments of the Reddit thread that the “fingers and wrist are all movable.” However, no wearable version of this prosthetic exists. Whether or not FromSoftware and Activision plan on having a wearable version produced, GS-alpeR is not sure. 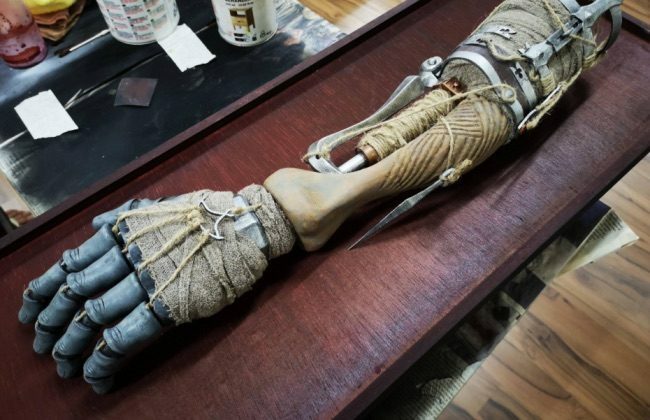 Get a close look at the prosthetic arm replica for Sekiro: Shadows Die Twice in the image below. For a deeper dive into the replica’s design, including photographs of its early stages of development, check out the artist’s imgur page. The detail is nothing short of astounding. Various nicks and scratches give it a worn look. Meanwhile, the delicate placement of rope and twine alludes to the use of a grapple in Sekiro. Obviously, such a mechanic is unlikely to have been built into the replica. But, still, this incredible level of detail warrants attention. 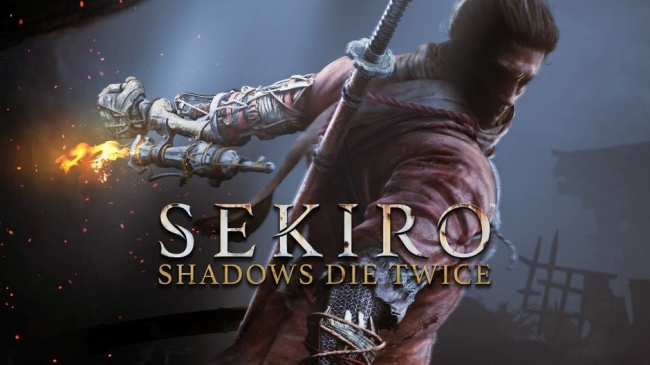 Sekiro: Shadows Die Twice recently hit store shelves, and was met with favorable reviews. Our review of FromSoftware’s latest title, which awarded it a 9/10, praised the gameplay and challenging combat. As many may have seen over the last several weeks, the combat’s challenging aspects has essentially taken over the narrative where Sekiro is concerned. Consequently, many gamers are pondering whether or not the title needs an “easy mode.” Of course, such a question can never truly receive an answer, but the discussion sure has been interesting to partake in. 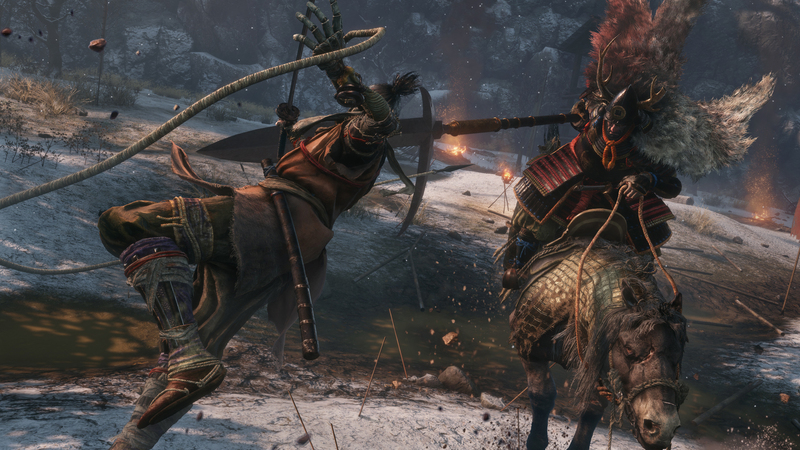 Sekiro: Shadows Die Twice is available now on PlayStation 4, PC, and Xbox One.